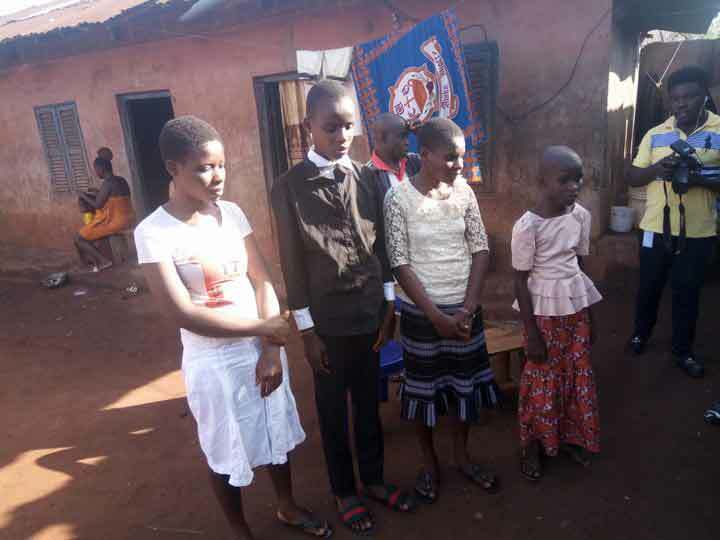 A Nigerian man, Paulinus Okpere has called out for help for four children from the same parents born blind in Uromi, Edo state. According to him, doctors conducted all tests on the children but were unable to diagnose the cause of their blindness, thereby advised them to seek the traditional means. He said the Children were unable to cope in school as it was not designed for the visually impaired ones. As promised, I travelled to Uromi this morning to see the children and their parents. I discovered that it was really true that they were born blind. According to the parents, they took the children to Otibhorkhai Hospital and Irrua Specialist where all test were concluded and nothing could be traced to the blindness. The doctors later gave up on them and told them to resort to divine healing. The children were in Okpujie Primary school but could not cope due to their disability and again the school was not designed for the physically challenged. There are also no single school for the physically challenged in Uromi or environs. The Children named Mercy 9, Meshach 16, Faith 18 and Grace 22 are the blind out of the six children Mr and Mrs Odion Peter have. 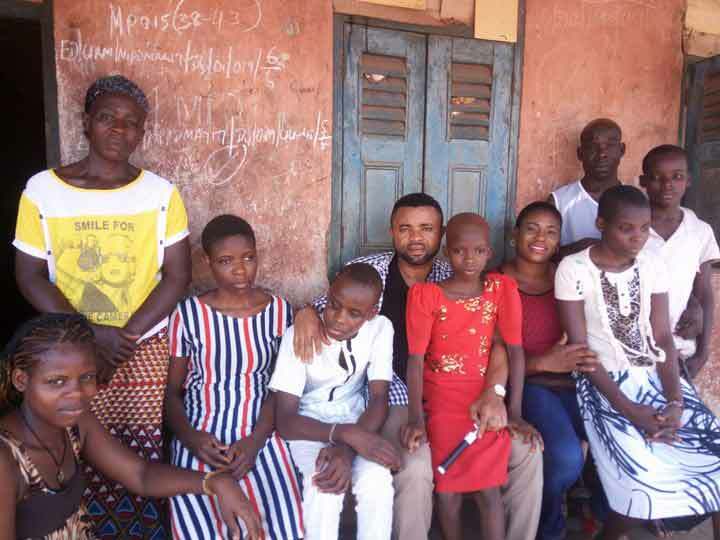 I presented to them the sum of N20,000 for family support and with a promise to come back after good Samaritans must have keyed into the mission to help these children and see that despite their disability, they can be educated and given an equal opportunity with their fellow youngsters out there. Please feel free to support this heavily burdened family and join the #iCareFoundation mission to bring them succour and help.